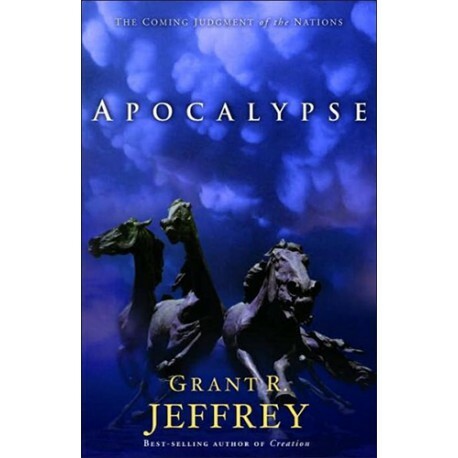 Grant Jeffrey unfolds the incredible prophecies of the book of Revelation in a clear and logical manner. 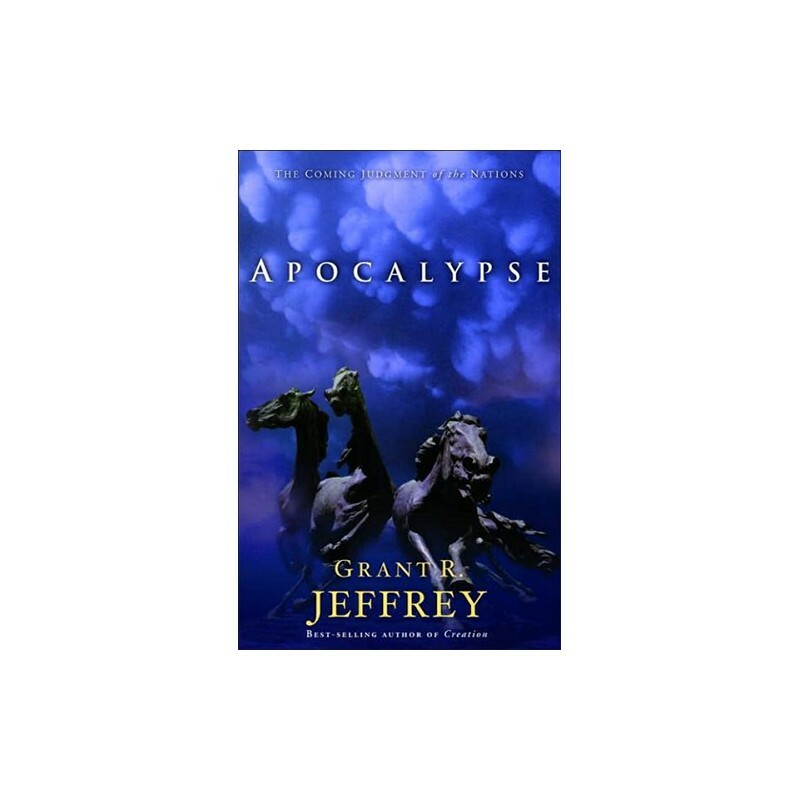 If you liked Grant's other books, you will really enjoy Apocalypse! Many have been waiting for a book that will unfold the incredible prophecies of Revelation in a clear and logical manner. Written in layman's terms, Apocalypse will help you understand Revelation's fascinating and mysterious prophecies. • What happened to the Ten Lost Tribes of Israel? • Why did the early Church believe Christ would return in our generation?